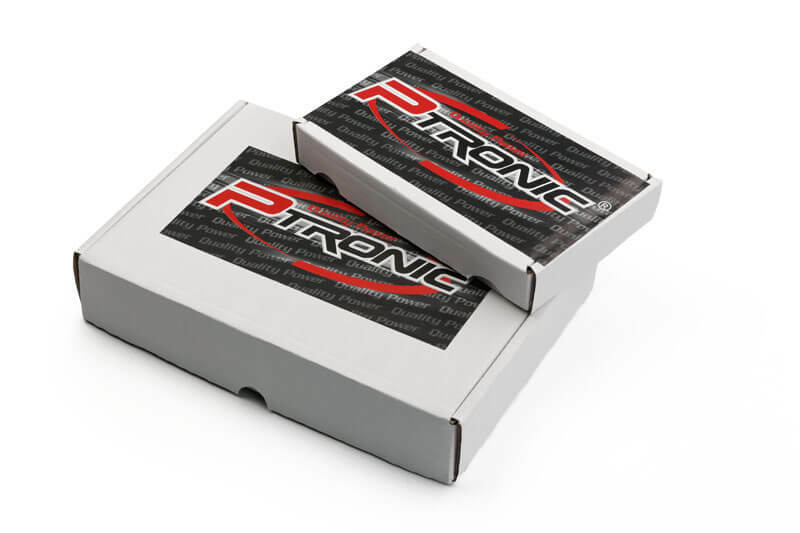 P-Tronic tuning boxes for turbo diesel engines can provide up to 30% more power and 35% more torque. 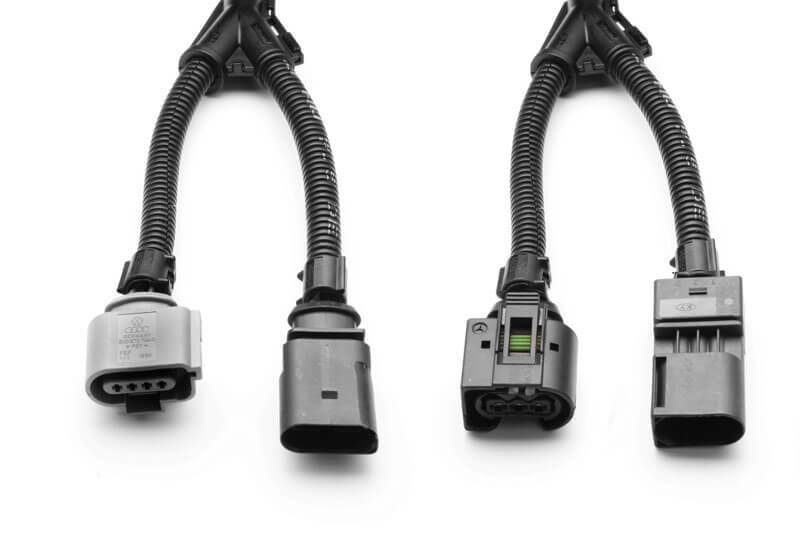 They also reduce diesel consumption with equivalent driving. 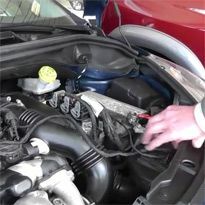 These benefits come with no risk to mechanical components. 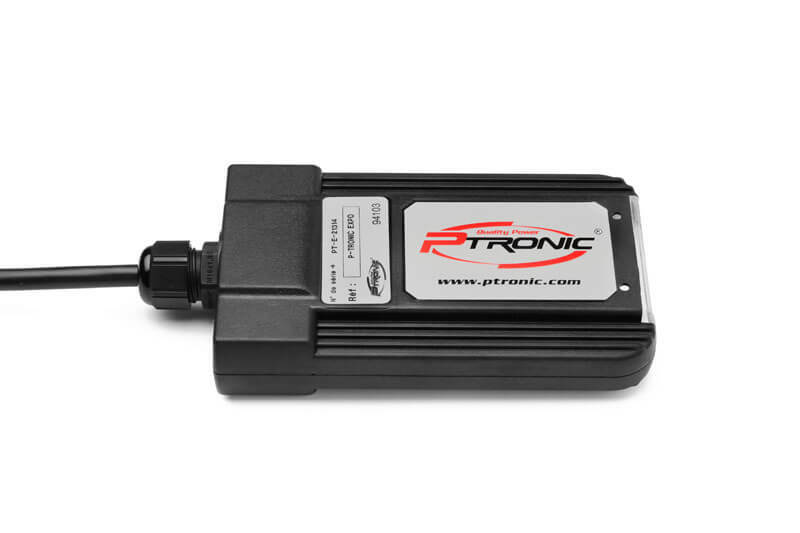 P-Tronic never exceeds the standards prescribed by car manufacturers and retains all the original safety features. 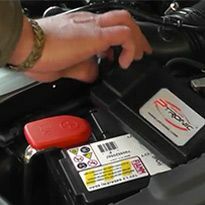 With the P-Tronic PT-A-46664 tuning box, you can exploit the full potential of the diesel 250 d 204 hp engine in your Mercedes Classe GLE. 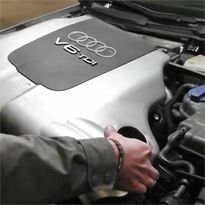 Its power increases to 250 hp (+ 23%) and its torque is boosted by 20%. All while cutting of the SUV consumption by 15%. 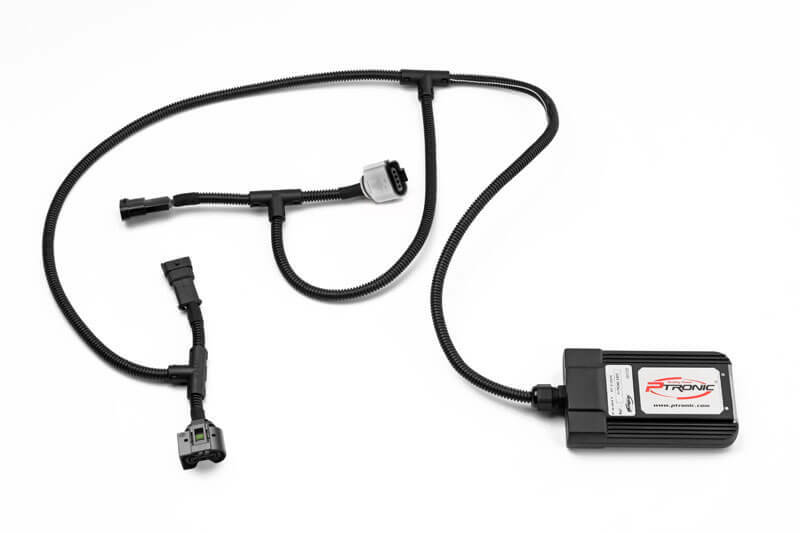 The PT-A-46664 box connects to the of the injection system using connectors supplied by the manufacturer. There is no risk for your Mercedes ? 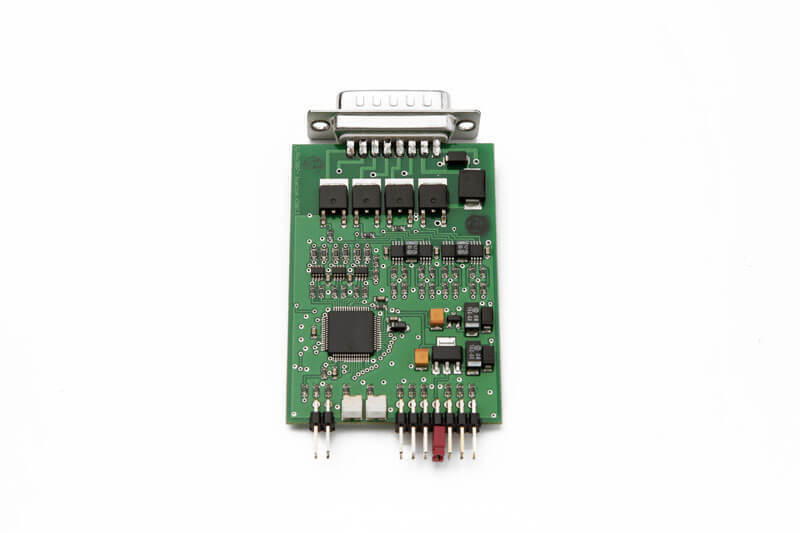 the box acts as a custom external reprogrammer and guarantees optimum operating safety. 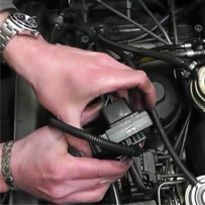 A Mercedes 200 CDI or a 220 CDI? 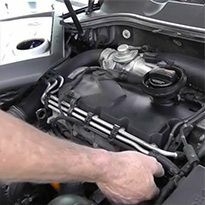 A Mercedes 200 CDI or a 220 CDI? I had long been hesitating between a Mercedes C200 CDI and a C220 CDI. When I took some advice, I realised that the only difference was the programming of the injection. So I went for the smaller version with a box-unit from you. Instead of paying 2,200 Euros for the larger version, I only spent 530 and the result is the same. Carlo W., Luxembourg. On Mercedes Sprinter : I'm very Impressed ! For me, the fuel savings were just hot air. But I consume almost 1 litre less per 100 km (Citroën C4 1.6 HDi 90 bhp). Jules F., Wavre. 1. 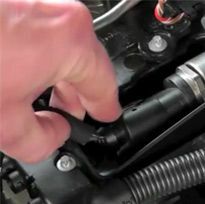 Remove the engine cover and locate a connector on the rail. 3. Connect the tuning box in line. 4. 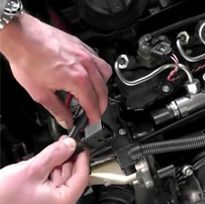 Position the box in the engine compartment. 1. 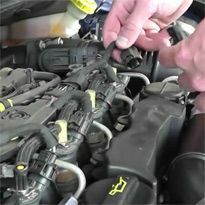 Remove the engine cover and locate the injectors. 2. 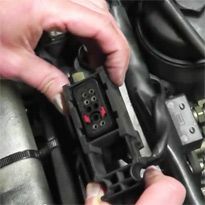 Disconnect the 4 connectors and connect the box to each of them. 3. 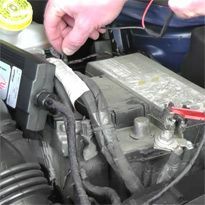 Connect the tuning box to the battery. 1. 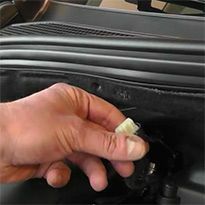 Remove the engine cover and locate a sliding plug. 3. 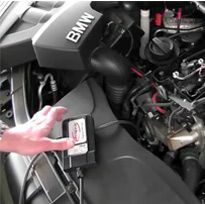 Plug in the P-Tronic tuning box in line. 4. 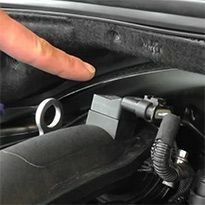 Position the box and replace the engine cover. 1. 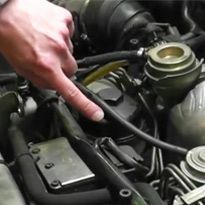 Remove the engine cover and locate a rounded connector. 2. 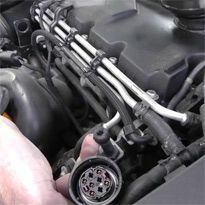 Remove this connector from the injection pump. 4. 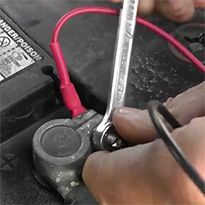 Connect the tuning box to the battery. 1. 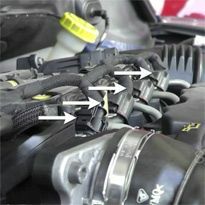 Locate two or three visible connectors. 2. 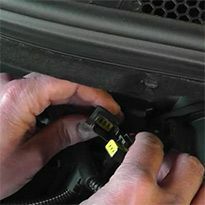 Connect the first plug to one of the box. 3. Repeat this two or three times. - Free shipping worldwide by express mail (TNT). 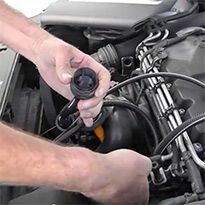 If you are not completely satisfied or if the product fails within the first fourteen days after receipt, you can return it at your expense for a refund or replacement. Delivered in 48 h by TNT.